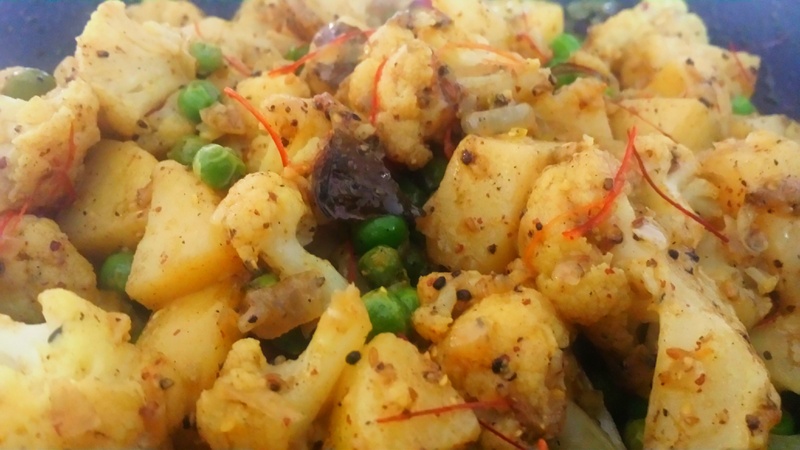 This entry was posted in Recipes and tagged cauliflower, chillies, curry, peas, potato by sotiris14. Bookmark the permalink. Thank you. It was delicious!